ConceptDraw Office suite is a software for decision making. The Seven Management and Planning Tools is a set for such diagrams: Affinity Diagram, Relations Diagram, Prioritization Matrix, Root Cause Tree Diagram, Involvement Matrix, PERT Chart, Risk Diagram (PDPC). ConceptDraw Office suite provides visual tools that are given support on the stage of the decision making. Risk Diagram (PDPC) - ConceptDraw Office suite is a software for Risks Diagram making. 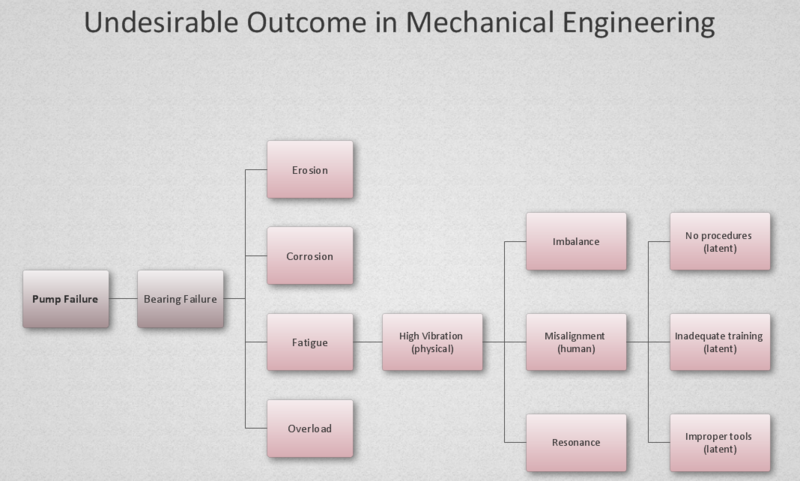 This diagram identifies possible risks in accomplishing corrective actions. With the Risks Diagram, one analyzes each action separately in a tree of all actions and develops a preventive action in response of each potential obstacles or circumstances which may be a risk. How to design landscape? You can draw it by hand on a sheet of paper, but for this you need to know the bases of the perspective, you need to have good artistic abilities and to know how to depict the natural elements. But it is much easier and convenient to use the modern ConceptDraw DIAGRAM v12 diagramming and vector drawing software extended with Landscape & Garden Solution from the Building Plans Area.